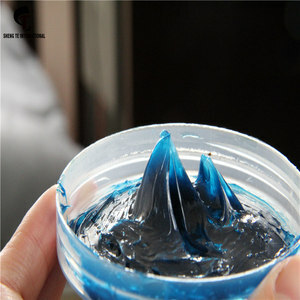 Product Overviews Multi-purpose lithium grease This product is made of refined base oil, thickened by fatty acid metallic soap thickener, added with many kinds of additives, for instance, abrasion and extreme pressure resisting, anti-corrosive, antioxidant and rustproof etc. Item Typical Values 1# 2# 3# Appearance Exquisite smooth ointment color covering from pale yellow to brown Worked cone penetration (0.1mm) 310~340 265~295 220~250 Dropping Point, &#8451; &ge; 170 175 180 Sprinkling loss(38oC,1h)% &le; 8 Corrosion (T2 sheet copper, 100 &#8451; , 24 h) , PASS Application Applicable for lubrication of heavy and light load machineries , for the lubrication of the high temperature parts in industries like metallurgy, paper, chemical, automobile, textile, printing and dyeing, machinery, railway etc. Packaging & Shipping Contact Please feel free to contact us for cost-effective lubricants! 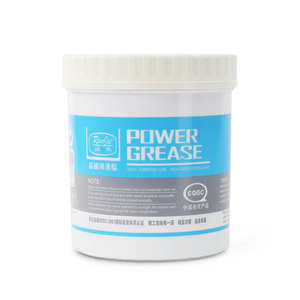 Detailed Grease: 1.long lasting; 2.anti-friction; 3.Widely used in industrial equipments; 4.Application environment varies from -2 Grease: 1.The products is heat resistant,long lasting grease. 2.It has excellent performance of heat resistance,anti-friction,water resistant as well as anti-oxidize and adheaiveness. 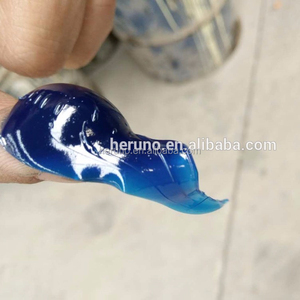 3.Widely used in industrial equipments,all kinds of cars,buses,trucks and bearings. 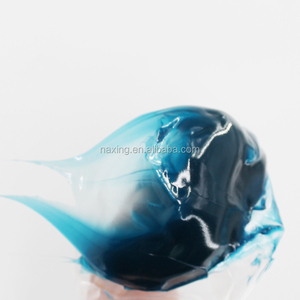 This product is a kind of widely used lubricant additive of comprehensive performance, boasts extremely good acid neutralization capacity and high-temperature detergency, excellent oxidation resistance and corrosion control as well as good emulsion resistance and oil solubility. 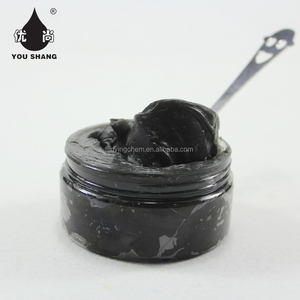 &le; 8 GB/T 6540 or ASTM D1500 This product not only boasts excellent performance, but features light chroma and extremely low brass/lead corrosion, can be used to prepare high-grade ICE oil. Features Excellent high-temperature detergency and acid neutralization capacity; Excellent hydrolytic stability and anti-foam performance; Low turbidity and good compatibility with base oils; Good compatible with other additives. 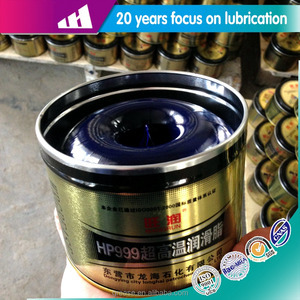 Alibaba.com offers 7,113 grease high-temperature products. About 23% of these are lubricant, 3% are adhesives & sealants, and 1% are other auto parts. A wide variety of grease high-temperature options are available to you, such as industrial lubricant, automotive lubricant. You can also choose from base oil, additives, and extreme pressure. As well as from sae, nsf, and acea. 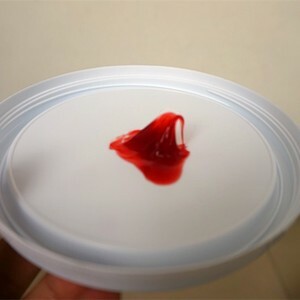 And whether grease high-temperature is free samples, or paid samples. There are 7,113 grease high-temperature suppliers, mainly located in Asia. 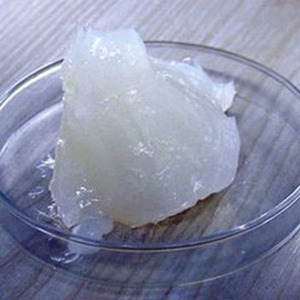 The top supplying country is China (Mainland), which supply 100% of grease high-temperature respectively. 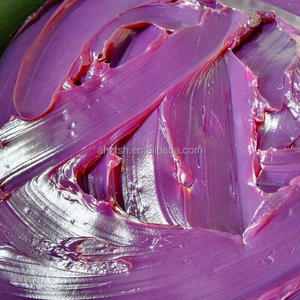 Grease high-temperature products are most popular in North America, Domestic Market, and Mid East. You can ensure product safety by selecting from certified suppliers, including 3,269 with ISO9001, 883 with Other, and 631 with ISO14001 certification.